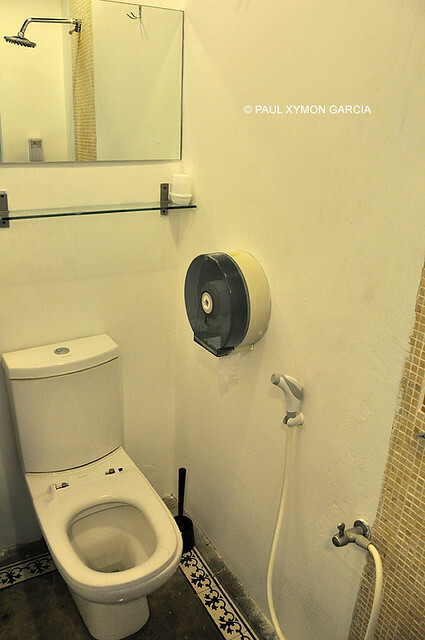 Roommates Penang is one of the best budget options in Penang. 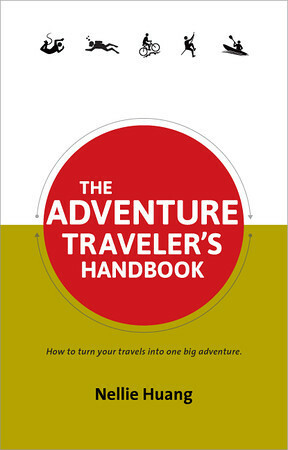 With all that it has going for it, it offers travelers great value for money. 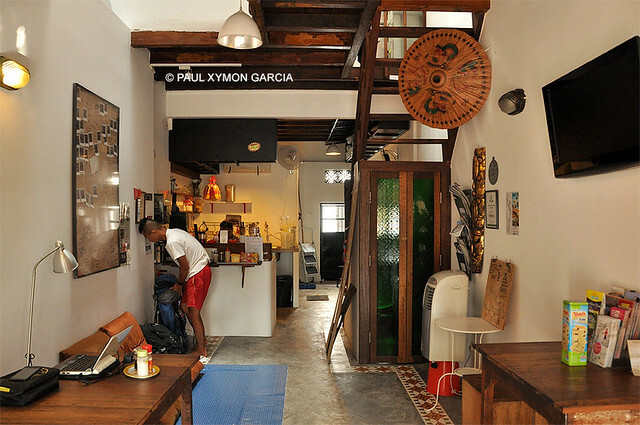 Roommates Guesthouse Penang, or Roommates Penang for short, is a budget backpacker hostel located in George Town, the old quarter of Penang Island, Malaysia. The guesthouse occupies a couple of beautifully refurbished colonial shop houses, the iconic architectural style of this region of Southeast Asia. Now that right there is a plus point for me already. The location of Roommates Penang is the best thing about it. It is found along Chulia Lane, which juts out of Chulia Street, one of the main streets of George Town. Located nearby are some of the most well-known places of interest in this historic city: Kapitan Keling Mosque, Cheong Fatt Tze Mansion, Armenian Street, and Little India. It does not hurt that as soon as you head out from Chulia Lane towards Chulia Street, you will find cafes, bars, local restaurants, small groceries stores, bus stops and at night, a street food market. 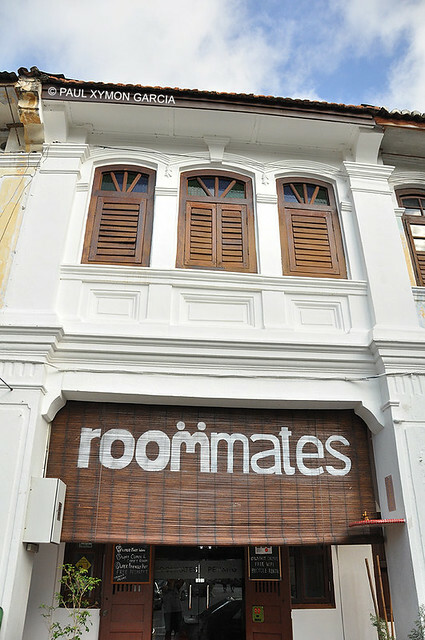 Roommates Penang has two locations across the street from each other: the main location and annex. The main location has a lot more space and entertainment facilities for socializing, which are must-haves, I believe, for any decent backpacker hostel. 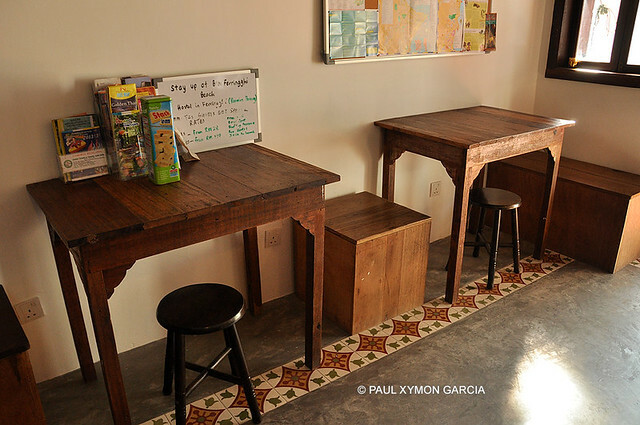 The hang-out area’s wooden tables and chairs double as breakfast and dining spots, too. The main location is where you find the Standard Dorms. 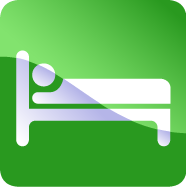 A bed here costs Rm 28 (Rm 32 during weekends). 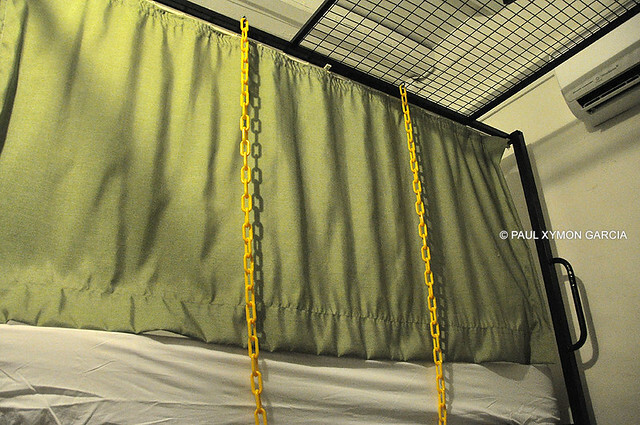 The bed was comfortable and I was glad bunks came with curtains for a bit of privacy. It can be a little warm at night even with the air-conditioning (which could only do so much) but thankfully, a ceiling fan and a stand fan were available. 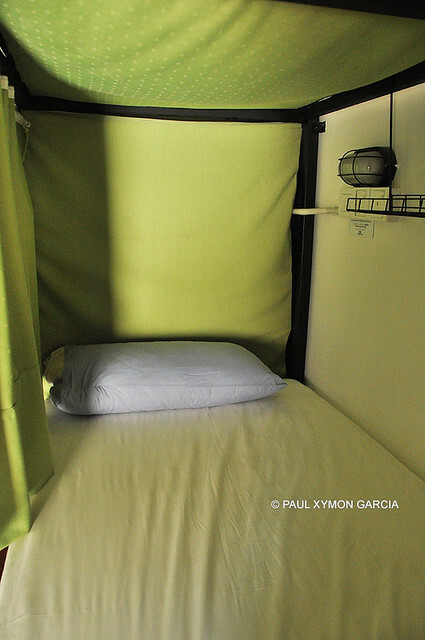 Each bunk comes with curtains for privacy. The annex is where the Premium Dorms are located. 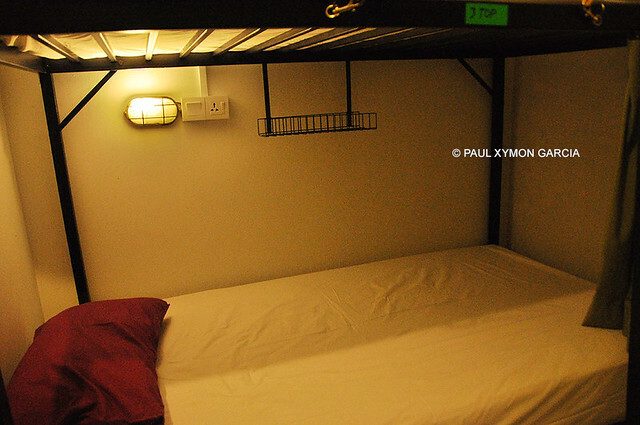 A bed per night here costs Rm 32 (Rm 35 during the weekends). What made this “premium,” the guesthouse website says, is the hotel-grade, allergen/bedbug-proof mattress. Personally, having stayed at both the Standard and Premium Dorms, I did not feel any big difference between the two. However, with fewer areas for socializing, the annex was indeed quieter and more peaceful during the day and at night. 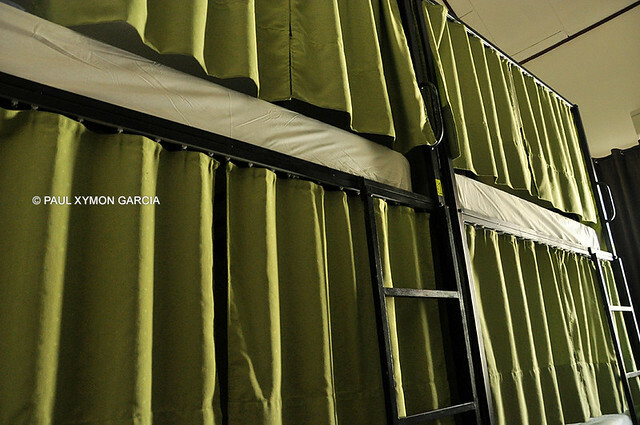 As with the Standard Dorm beds, the Premium Dorm beds come with curtains, too. 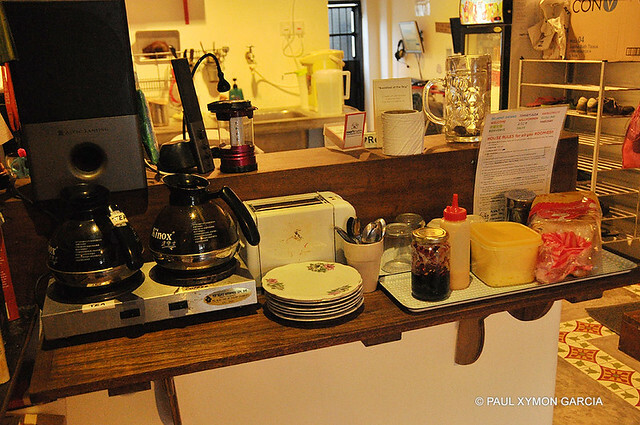 A humble breakfast of toast with butter, jam, and eggs along with coffee and tea are served free every morning. WiFi is free, too. However, in both locations, the connection’s reliability fluctuated. One minute it’s there; the next it’s gone. 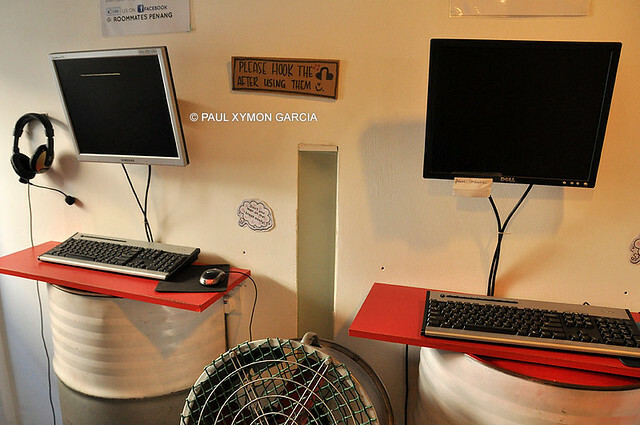 For those without gadgets, the main location has a couple of PCs for free use. Lockers are available. For a few Malaysian Ringgits, you can use the laundry machine in the second location. As regards the bathroom and toilet, I found both locations’ facilities excellent: enough space, western toilet, hot showers, free liquid soap, and toilet paper. Finally, the staff are very competent and welcoming. 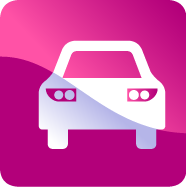 They are knowledgeable about the city and will readily tell you about the most recommended places to see (and eat in) and how to get there. 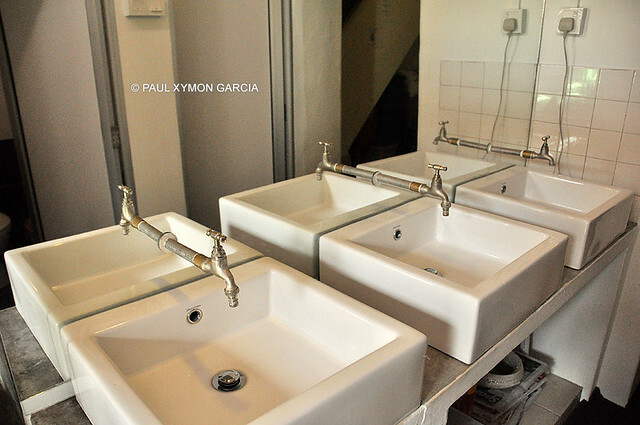 There are sinks, too, for those staying at the annex. I would recommend Roommates Penang. More than anything, for all that it has going for it, the guesthouse offers budget travelers great value for money. Full Disclosure: I stayed two nights each at the Standard and Premium Dorms. The nights at the Premium Dorm were complimentary. 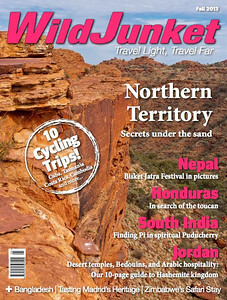 Obviously, review here is nothing but honest and opinions nobody else’s but mine.